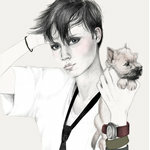 Collaboration with Carlin Groupe in Paris. 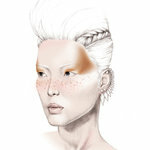 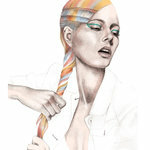 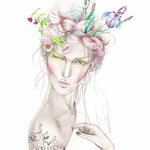 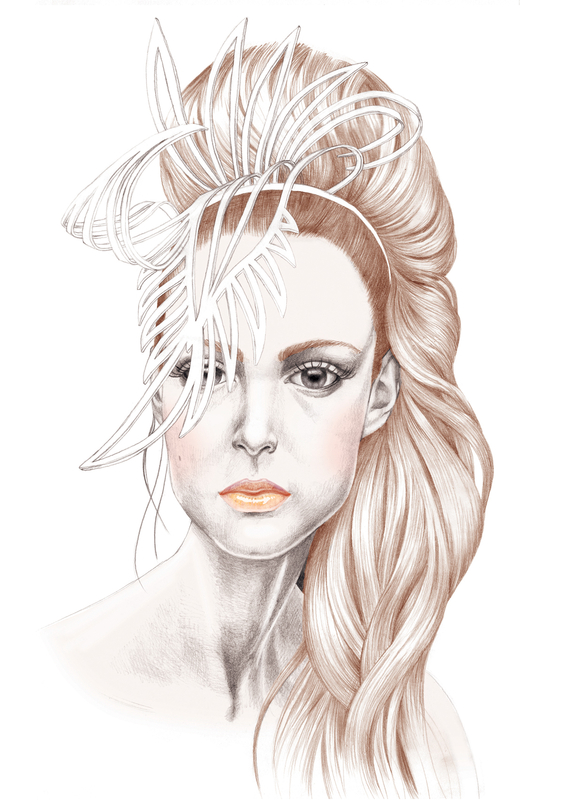 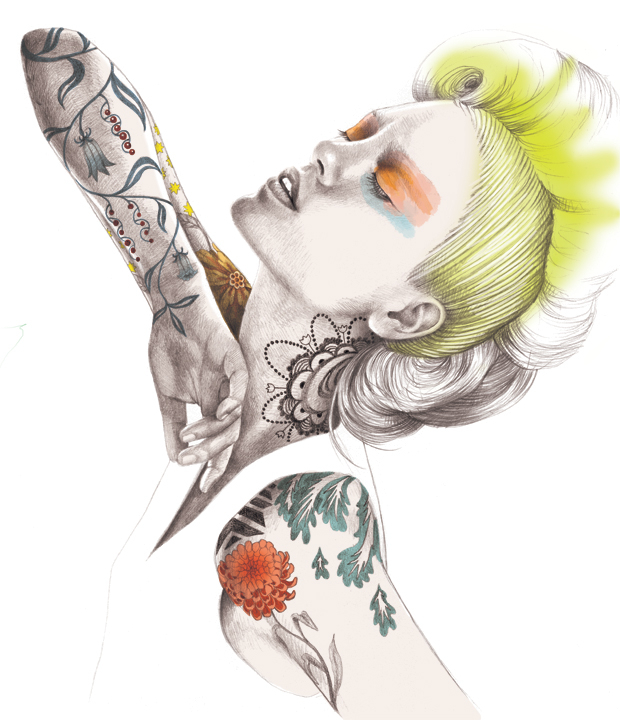 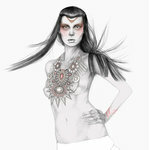 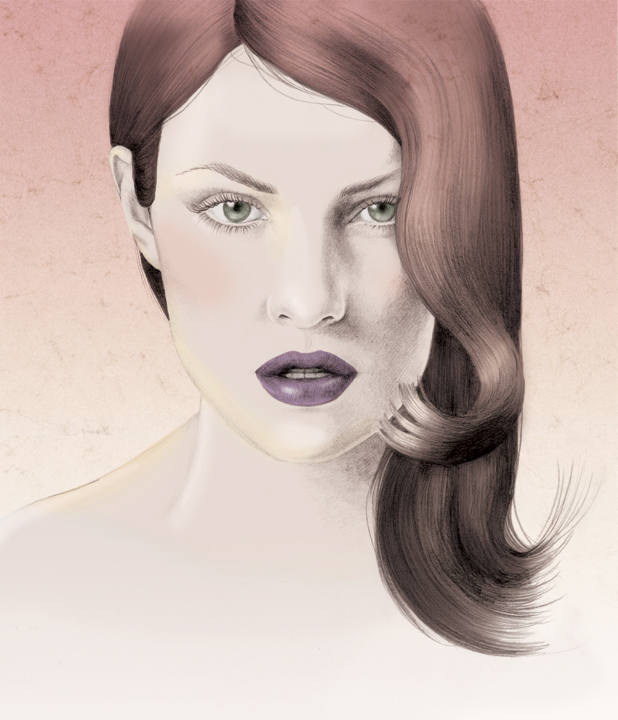 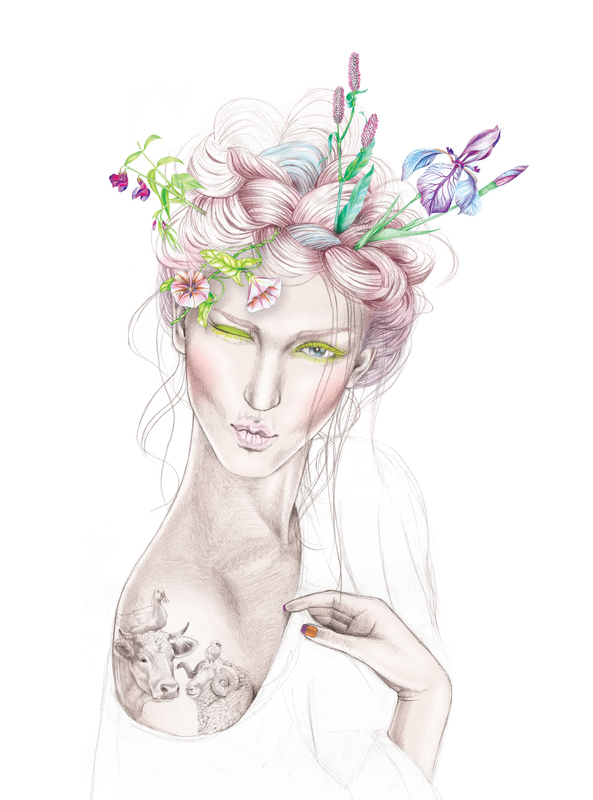 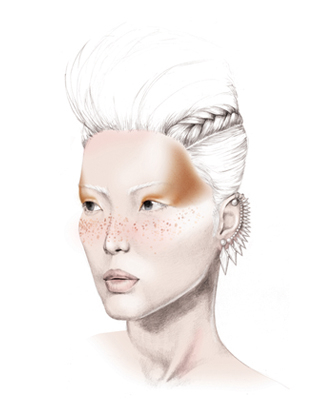 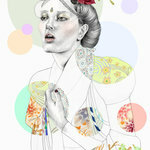 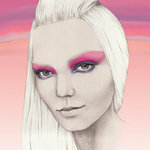 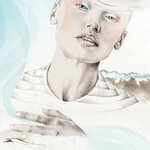 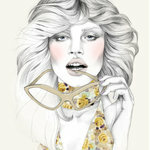 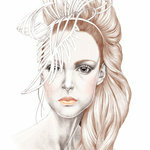 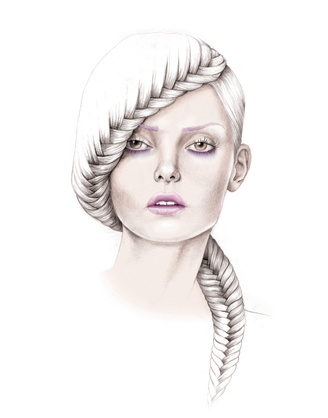 Creating beauty trend forecast illustrations for their trendbooks. 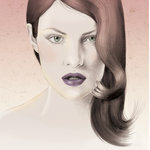 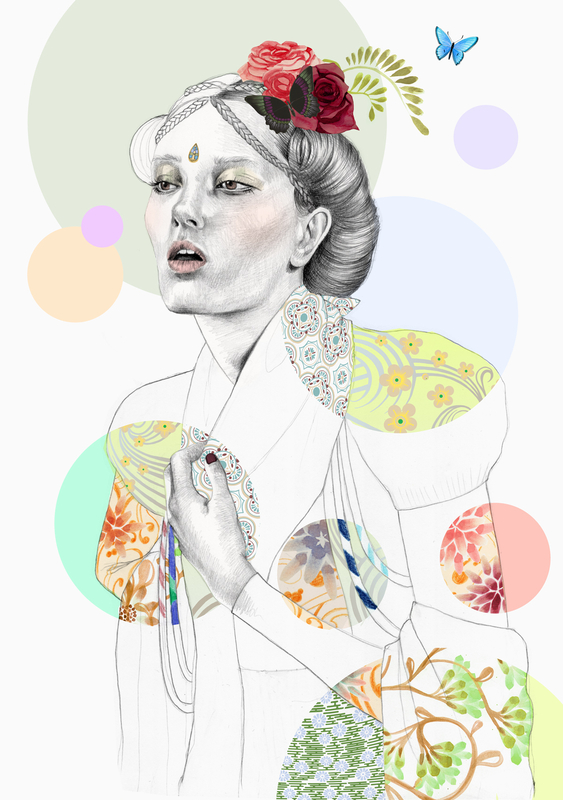 Beauty illustration for trendforecasting book. 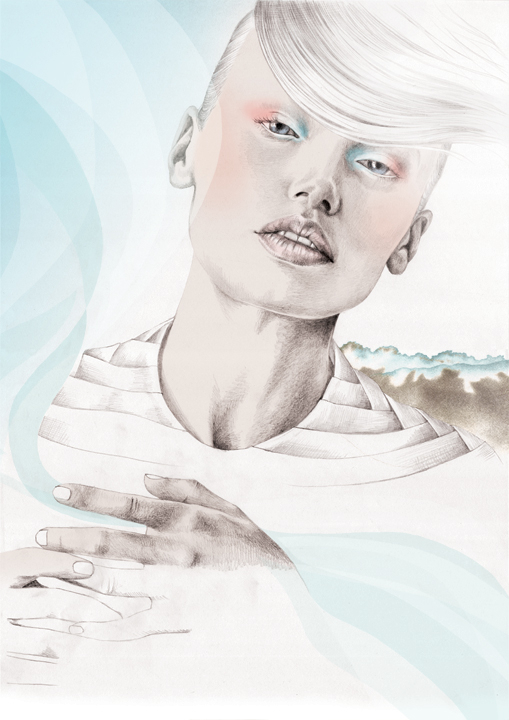 Client: Groupe Carlin, Paris. 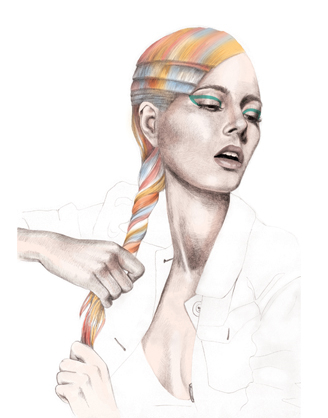 Collaboration with Carlin Groupe in Paris. 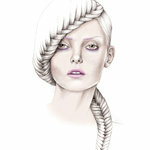 Creating beauty trend forecast illustrations for their trendbooks. 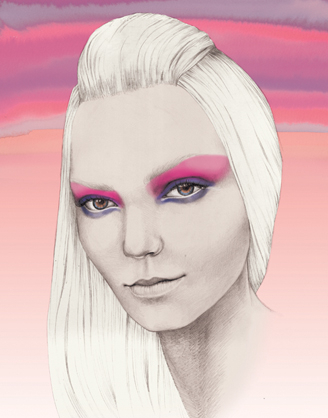 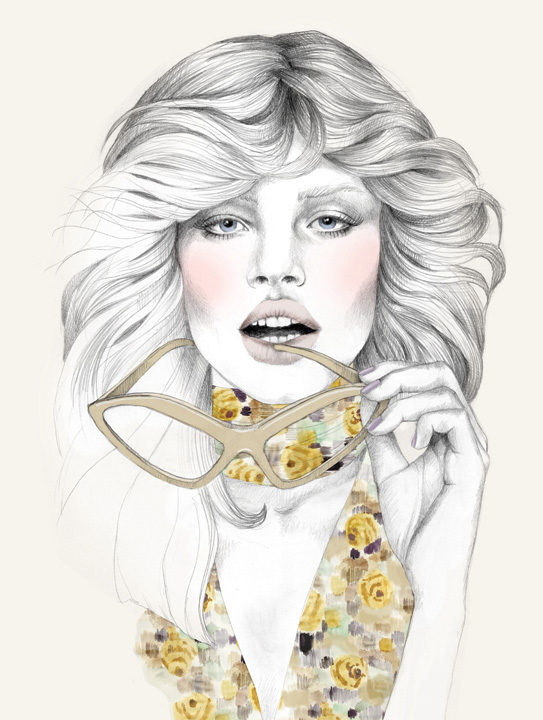 beauty trend forecasting illustration. 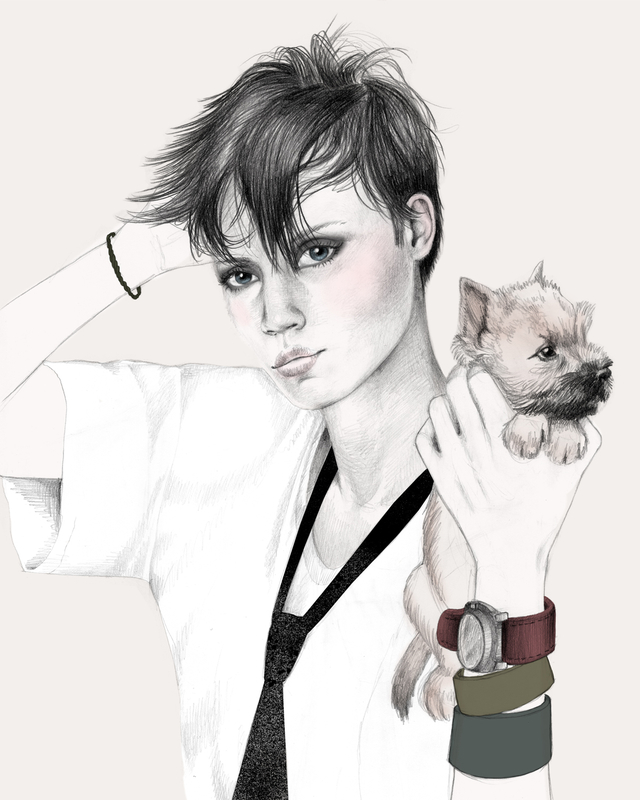 groupe carlin, paris.